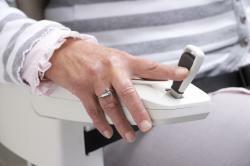 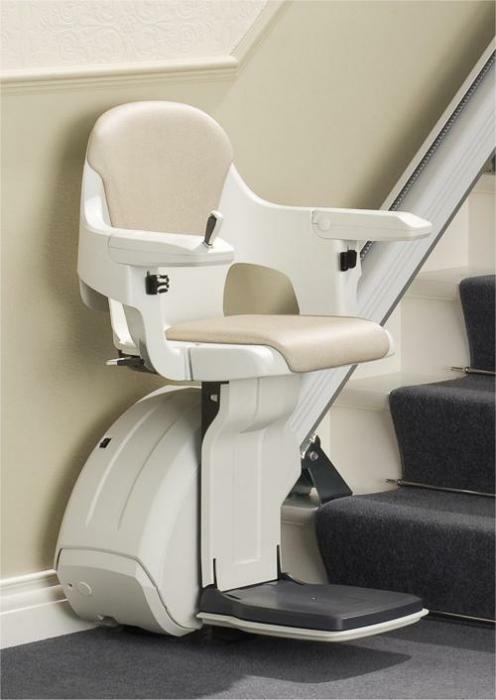 HomeGlide's simplicity allows the stairlift to be installed in your home very quickly. 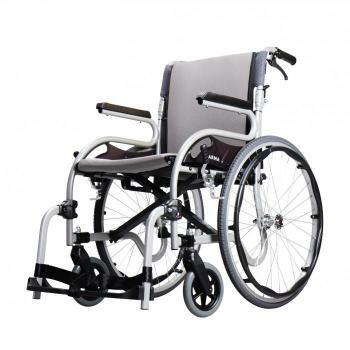 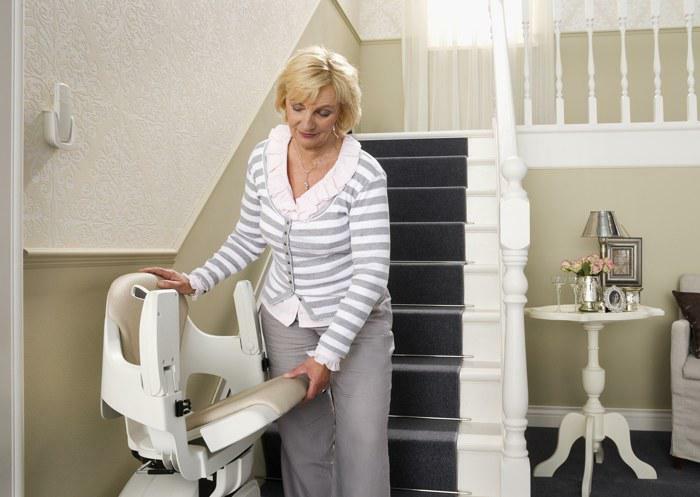 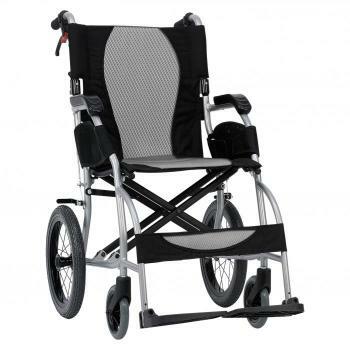 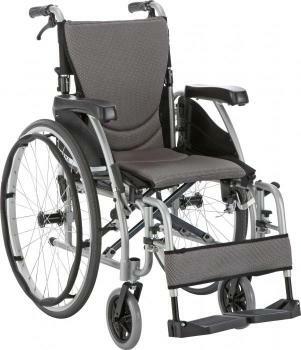 Fitted directly onto your stairs cleanly and discretely, the stairlift glides effortlessly along an aluminium track. 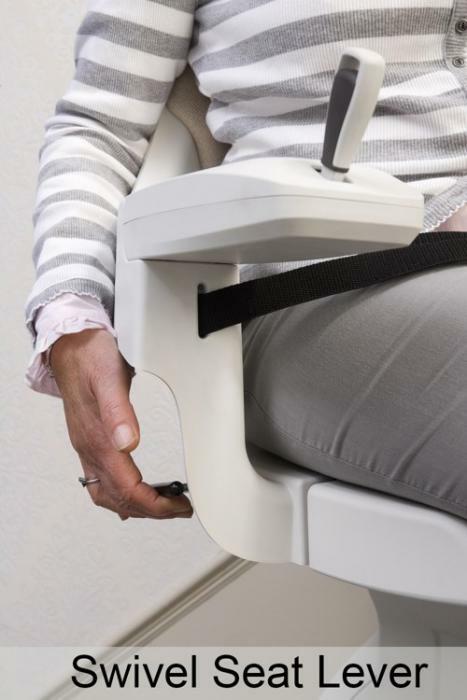 Following installation, the qualified engineer will provide you with a comprehensive demonstration to allow you to become quickly acquainted with HomeGlide's easy to operate controls. 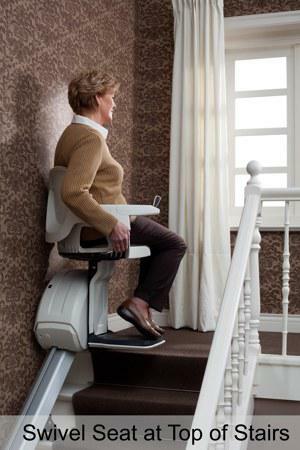 After that, your HomeGlide is completely ready to use. 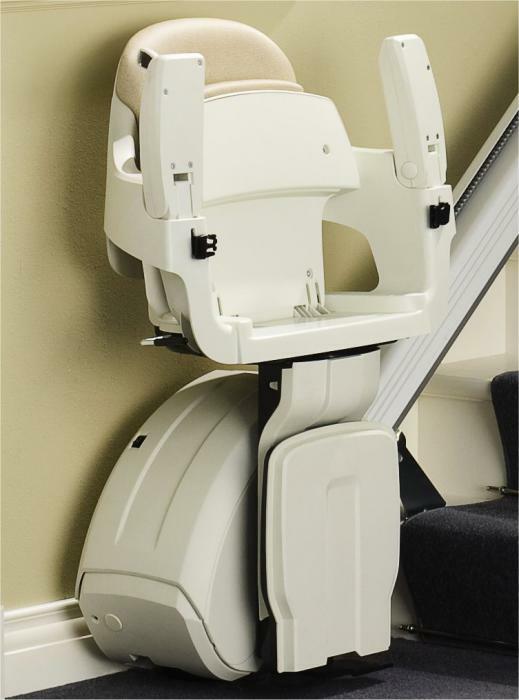 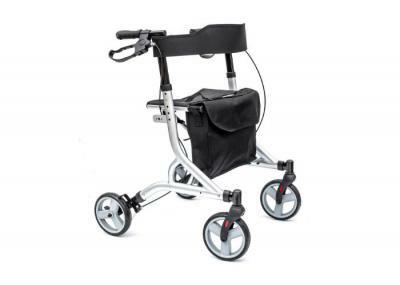 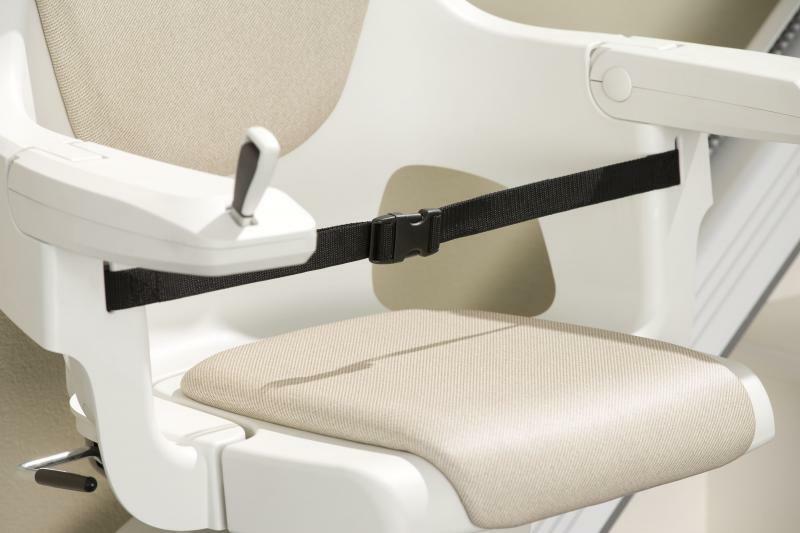 By consulting ergonomic experts and existing stairlifts owners the HomeGlide's design is simple, sturdy and above all meets your accessibility requirements. 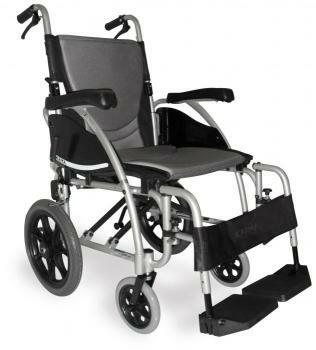 Please note: VAT is redeemable.